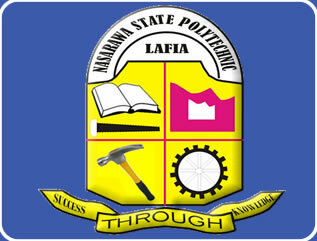 Nasarawa State Polytechnic, Lafia Urgent Notice to all Staffs on the Collection of Promotion/Conversion Letter for the Year 2018. I am directed to inform Staff of the Nasarawa State Polytechnic, Lafia that the Governing Council, on the recommendation of the Appointment and Promotion Committee(A&PC, SS, JS) has approved the 2018 promotion/ conversion. Letters are ready for collection at the Office of the Registrar on Monday 12th November, 2018 by 8:00am.